Aspen Country Day School strives to create responsible citizens, and becoming a responsible "digital citizen" is an important piece of that, especially in Middle School when Chromebooks become an essential tool in students' academic lives. The Chromebook program has been in place since 2013, when ACDS became the first school in the valley to adopt this one-to-one device model. Built-in keyboards make Chromebooks a good match for our writing-intensive program at ACDS. We chose these devices for their durability and cost. With proper care, the devices will serve students well throughout the three years of Middle School and beyond. The device mainly functions as a browser intended for use with the Google Apps for Education platform, which allows students to store their work in the cloud (Google Drive) and make use of the many learning tools available on this platform. On the Google Apps for Education (GAFE) platform that we use at school, Google does not track and re-sell data from web searches as it does from its consumer platform (regular Gmail and Google search); this provides greater privacy for our students. On campus, ACDS maintains restrictions to prevent students from accessing content that is not appropriate for use at school. This includes social media and specific sites that are off limits for students. Once the Chromebook leaves campus, use of the device after school, at home, and on weekends is the responsibility of the student and parents. 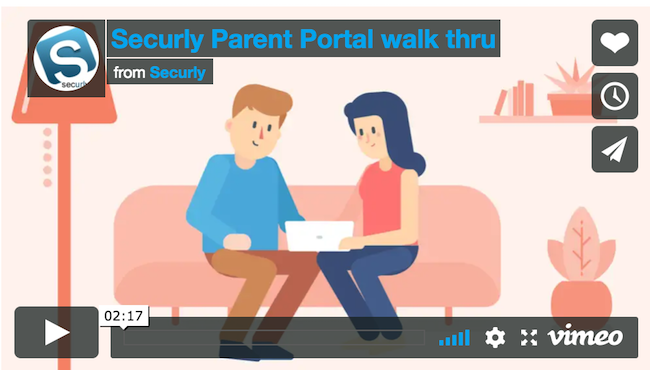 Parents who wish to monitor and, if necessary, restrict their child's access to certain sites or apps can make use of a new tool called Securly. 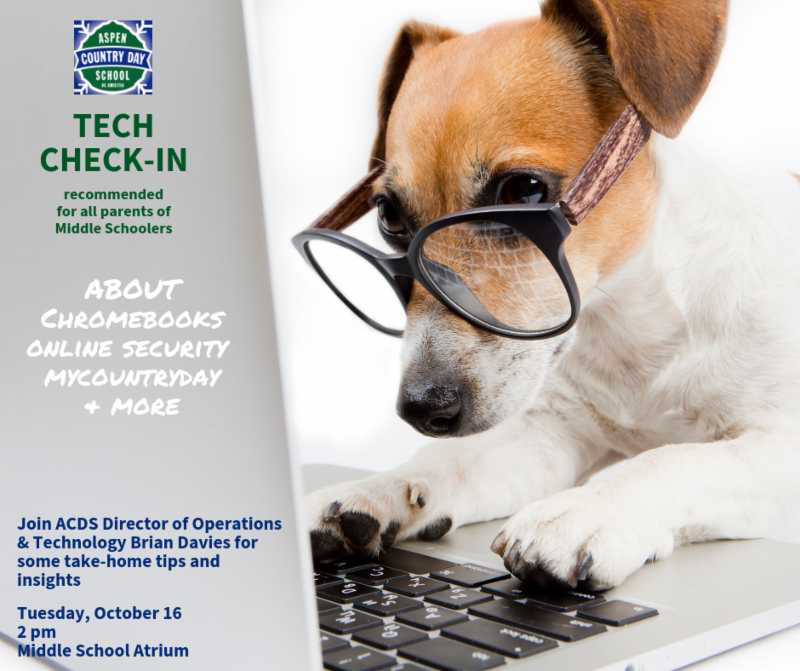 If you are a parent of a Sixth, Seventh, or Eighth Grader, you should have received an email invitation from Securly. ACDS has arranged with Securly to offer cloud-based web filtering and parental controls for the school Chromebooks. We recognize that there are many opinions about parental monitoring of kids' online behavior and want to emphasize that use of this tool is completely optional. While children are always encouraged to use their recess time for physical play outside, gaming is, in its own way, a form of interactive play. Rather than to ban gaming, our policy is to allow a limited amount, all with the goal of helping students learn to manage their own free time. Middle School students are allowed to use their Chromebooks for games only during the first 15 minutes of lunch recess. Games may not contain any violence, weapons, or inappropriate images. Gaming is allowed only in the Middle School Atrium, and only from 1 to 1:15 pm (12:50 on Wednesdays). After that, students may go outside or stay in the Atrium to do homework. Adults are present throughout recess to ensure that students follow these rules. We believe giving students this element of choice during recess fosters good decision-making, independence, and trust.